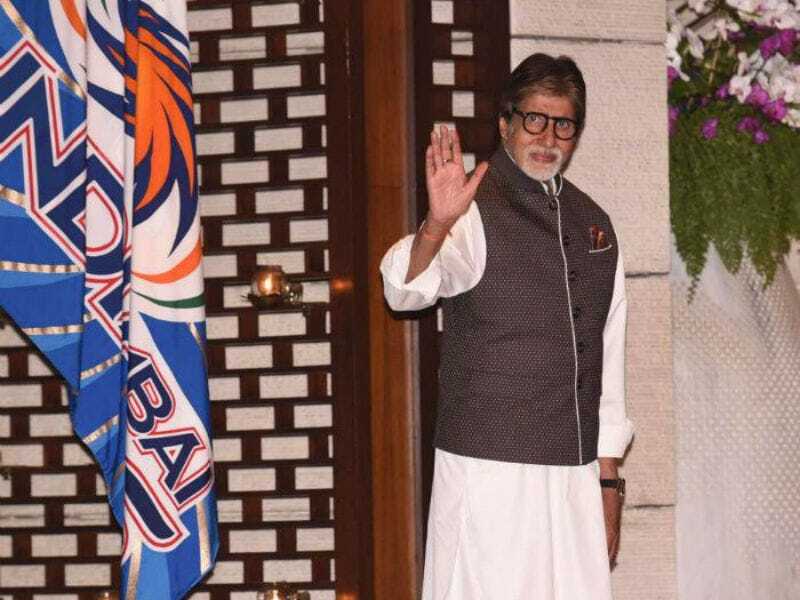 Bollywood actress Priyanka Chopra, Industrialist Mukesh Ambani and religious leader Dada JP Vaswani are among a galaxy of personalities named for the Priyadarshni Academy's Global Awards. It was a dream come true for Oscar winner A R Rahman. His fledgling five-year-old K M Music Conservatory moved to a brand new state of the art campus in Chennai on Eid Day. 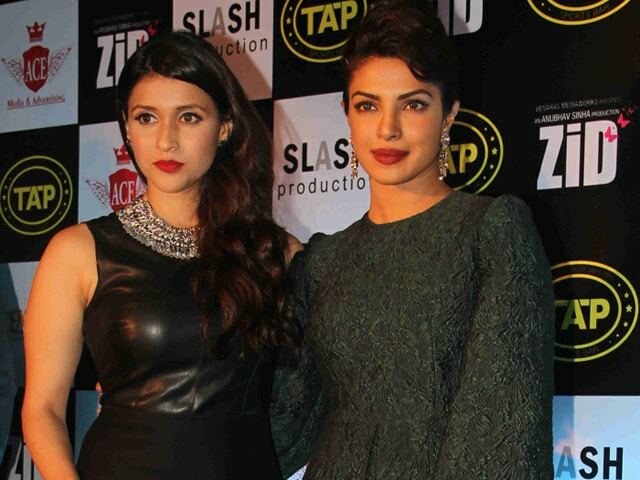 Bollywood diva and former Miss World Priyanka Chopra introduced her third cousin Mannara to Bollywood at the music launch party of the latter's upcoming film Zid in Mumbai on November 25. The Ambani brothers were spotted at a party hosted for their sister Nina Kothari‘s daughter Nayantara who is slated to tie the knot with KK Birla's grandson Shamit Bhartia. Also seen in the picture is Nita Ambani.